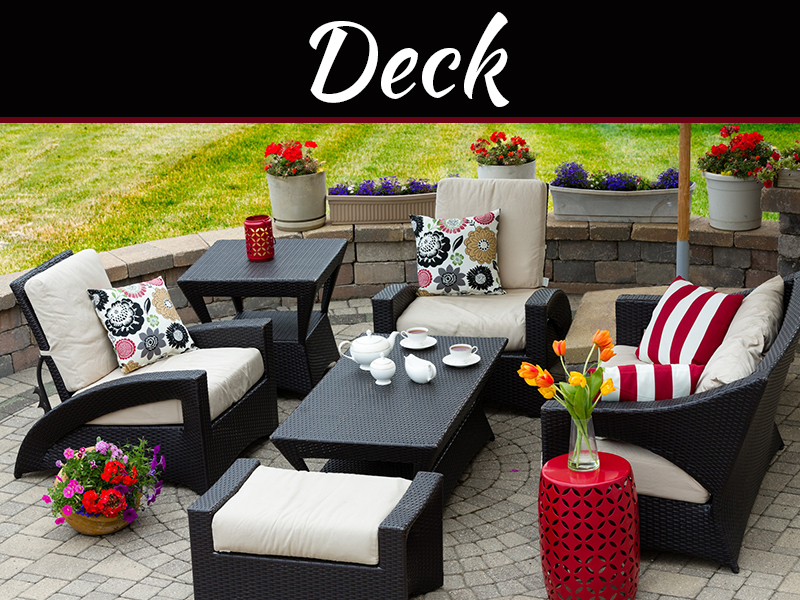 A deck is the prior step to add beauty and functional to your outdoor space. 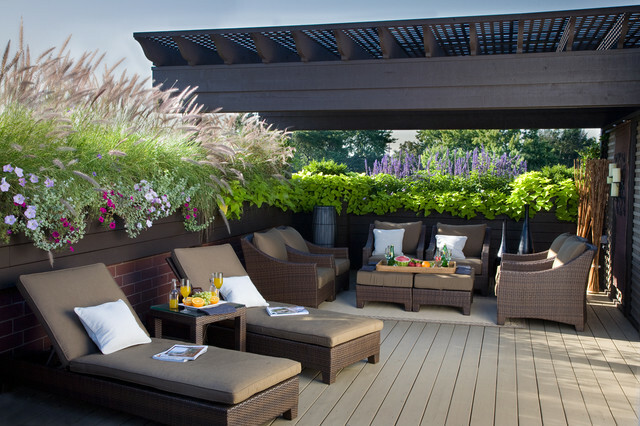 Whether it is part of a complete landscape plan, home remodel, or new building project, the right deck design will add value and years of enjoyment to a home. 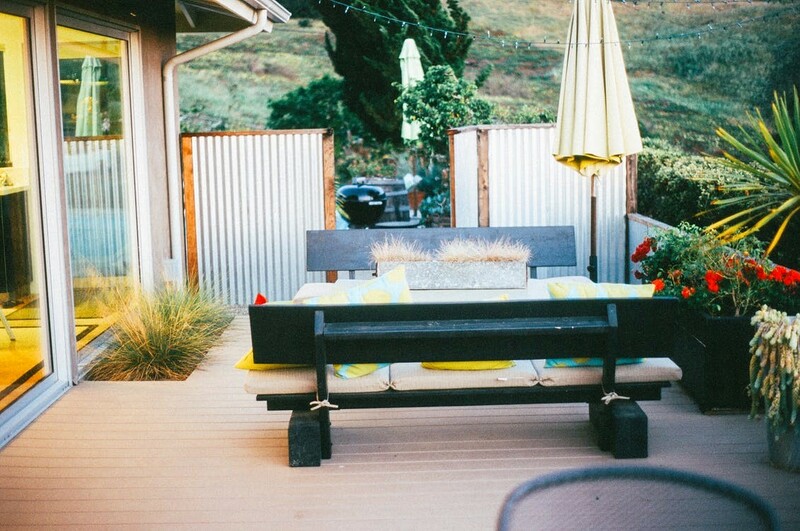 Here are few things you should consider before the deck design project starts. 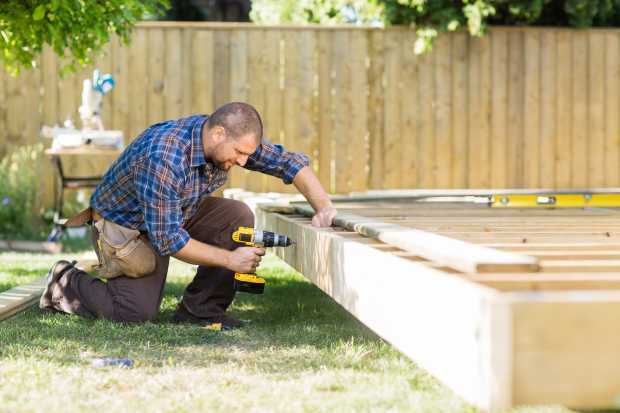 Get some basic information once you start planning your deck project so that you would not have to face problems later on. 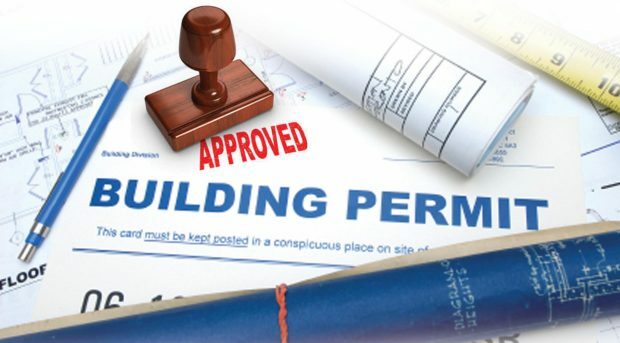 In many jurisdictions, you’ll require a granted permit from the city, county, or other agency. 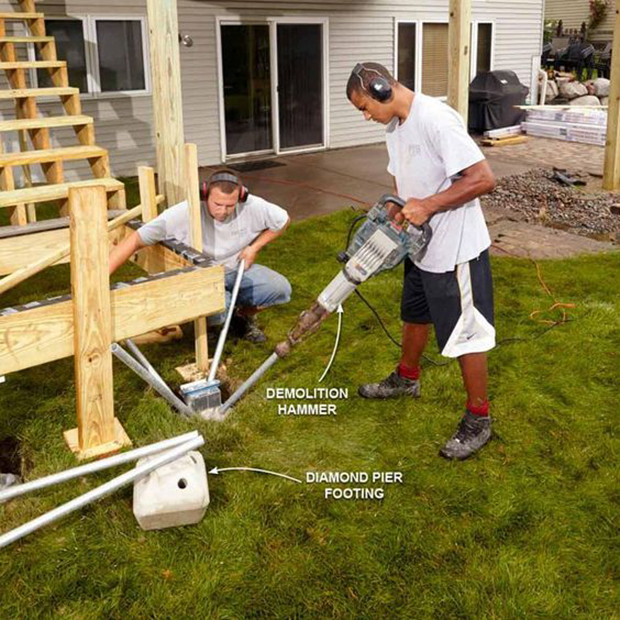 There may also be building code requirements for footings, railing height, setbacks, materials, etc. There may be permit fees too and it’s possible your addition will increase your property tax assessment. If your home is governed by a homeowners’ association, make sure your deck design meets its requirements or discuss with them prior. This may also require a review of your plans before you can begin construction. Make sure you contact your local utility providers before you design foundations and footings or anything else, including trees – that will require you to dig. Most municipalities have a ‘call before you dig’ service. In U.S. cities, dial 811 or visit www.call811.com. They will visit the property and paint lines showing the locations of buried cables and conduit. This may not be the most fun part of the deck design process, but it’s important to set a limit for your decking projects and stick to it. 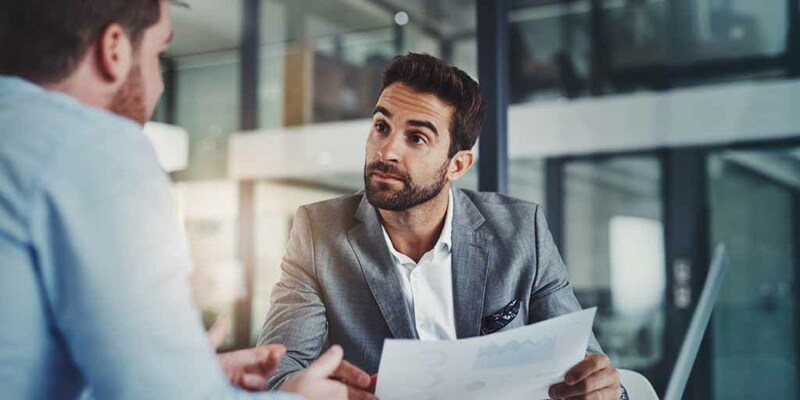 You can then scale your deck plan accordingly within your budget. If you haven’t done so already, you may want to peruse some deck plans and ideas. Go online or visit local contractors or building supply stores for ideas. Some of these might include. 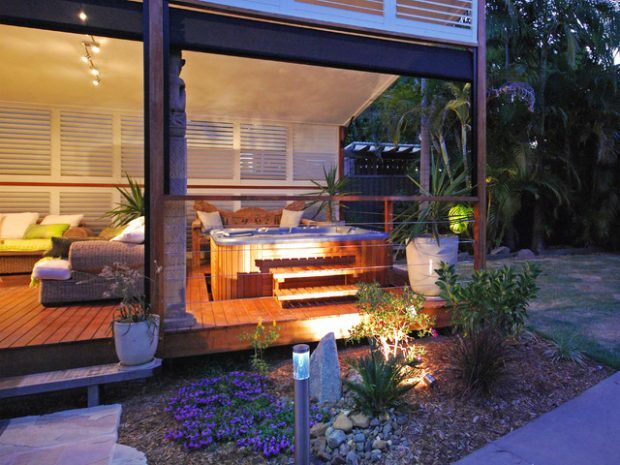 Here are some ideas which you can add in your deck project. Scale your deck project appropriately to your house and property, determine the size of the deck. Make sure that it is large enough to accommodate your needs. Most people utilize their decks in the late afternoon and evening. If your deck faces west, you may want to consider alternatives for screening the afternoon sun. If you live in a rainy or sunny climate, an overhead shade or even a hard roof may be desirable. 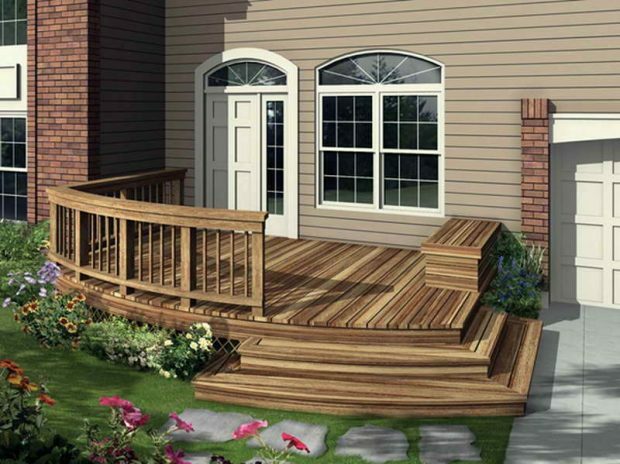 While pressure-treated cedar or redwood is both great choices for decks, you may want to consider using plastic-composite material. 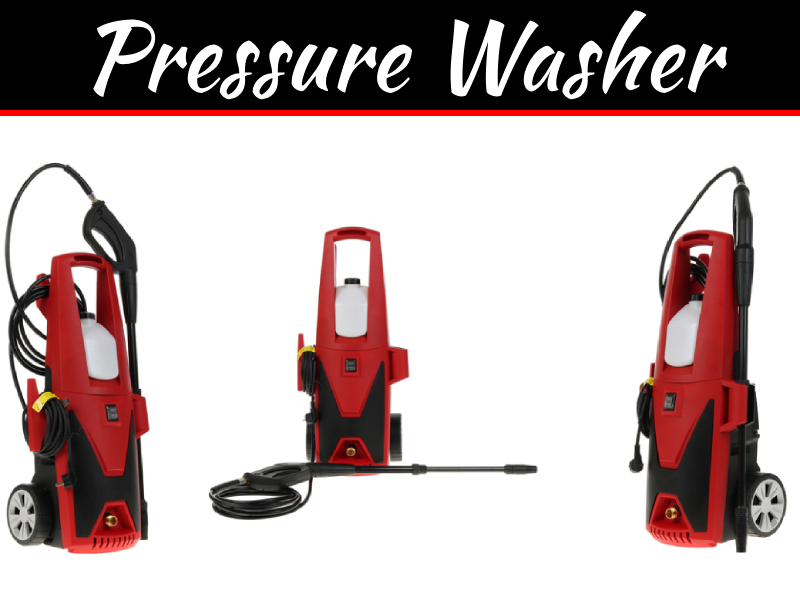 Although the price is higher, you’ll save on maintenance time and expense and gain a much longer life span. It’s also good for the environment. Every 20 feet of synthetic decking board contains about 30 pounds of recycled junk that would bury in a landfill. 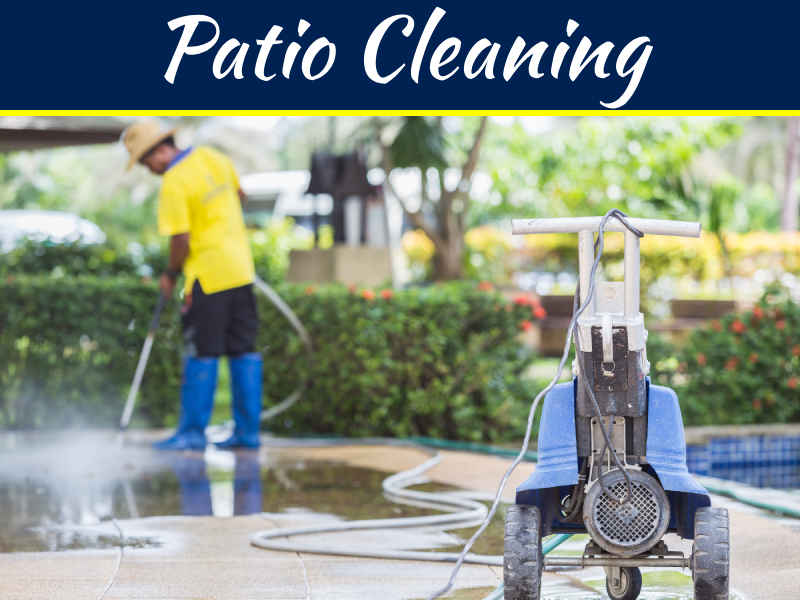 What Is The Best Pressure Washer For Deck Cleaning?